Seen at the Stockholm furniture fair. 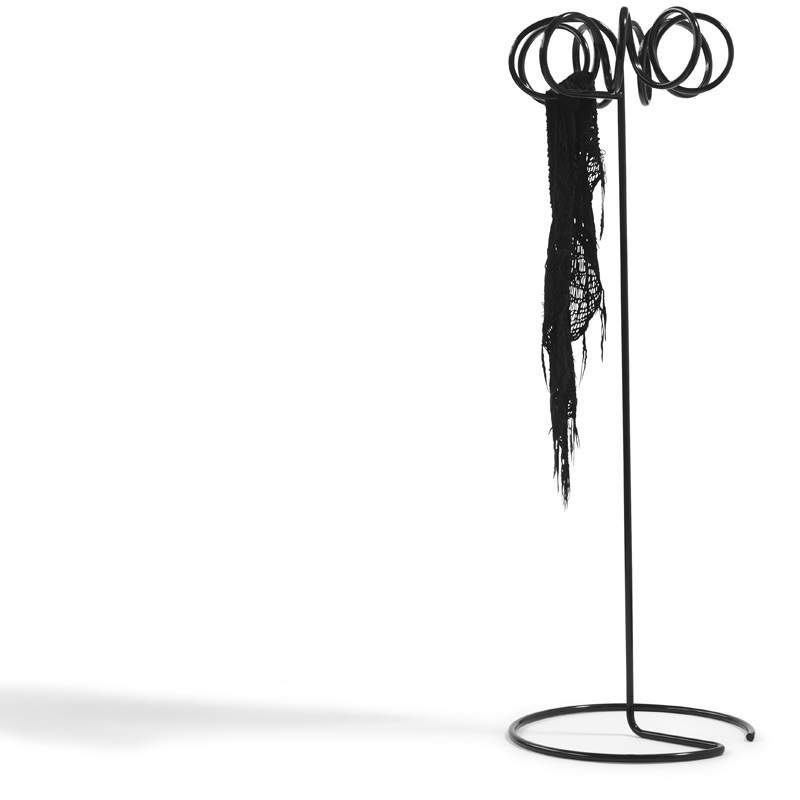 Staffan Holm of design collective Bla Station, was inspired by an old kitchen whisk and the spiral shape in general for this coat stand. Check the web for stockists. This entry was posted in Design, designers and online finds, General living and fun stuff and tagged Bla Station, Coat Stand, cool, design, Furniture, spiral, Staffan Holm, Stockholm, unsual, VISP, whisk. Bookmark the permalink. where is the web ?